Bills paying tribute to former North Florida Republican Greg Evers are quickly moving through the legislature. 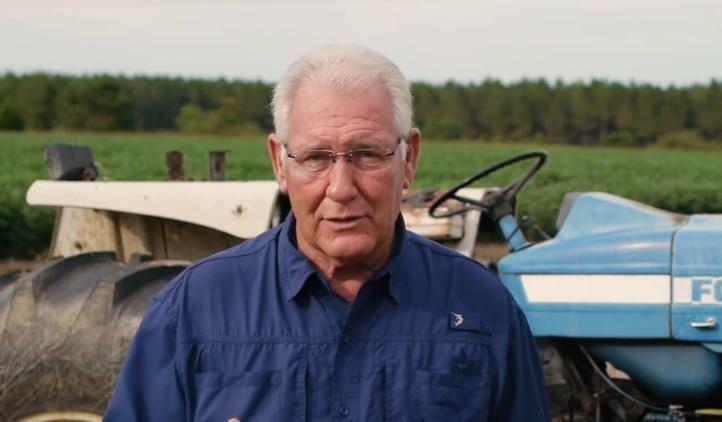 Former Sen. Greg Evers (R-Baker) lost his life in August, following a car crash near his Strawberry farm in the Florida Panhandle. And, Sen. Jack Latvala (R-Clearwater) filed a measure to honor him. 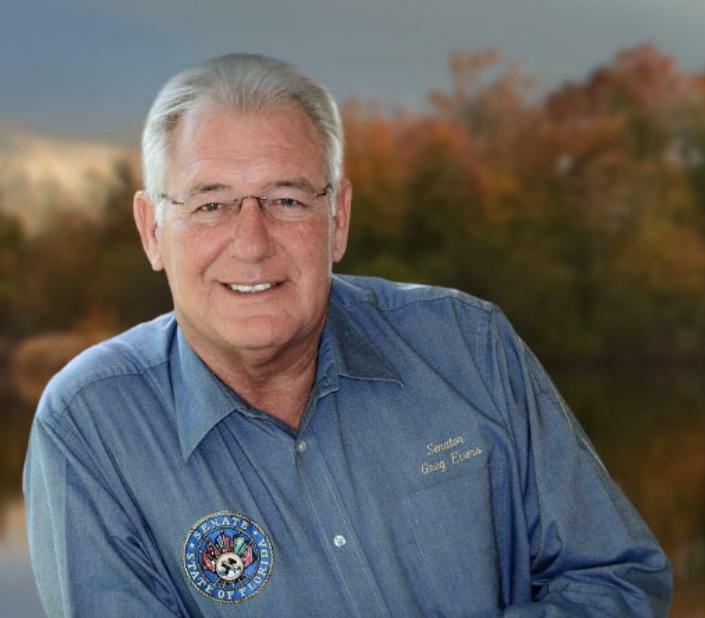 “This bill designates a portion of State Road 4 in Santa Rosa and Okaloosa counties for our former colleague and dear friend, Senator Greg Evers,” said Latvala. Sen. Dennis Baxley (R-Ocala), who co-sponsored the bill, says he too misses his friend. Meanwhile, both the House and Senate measures have one more committee stop before heading to their respective floors for a vote by the full legislature. A group of state lawmakers is remembering a former North Florida colleague who recently died in a car wreck. 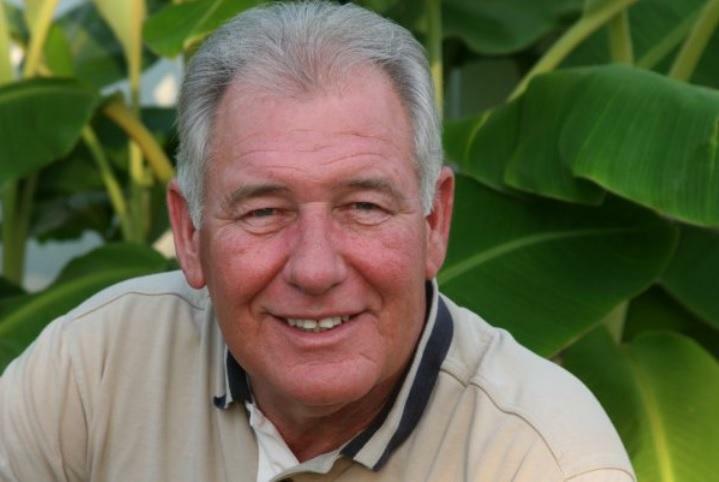 A House bill honoring former Sen. Greg Evers (R-Baker) passed its first committee Wednesday. 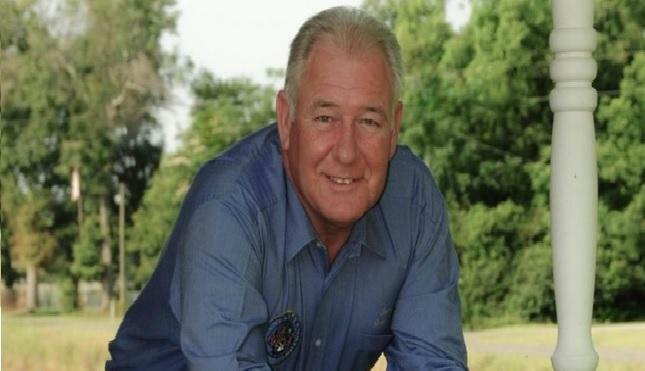 Two state lawmakers are seeking to honor a fallen former colleague, who died last month in a single car wreck near his North Florida home. 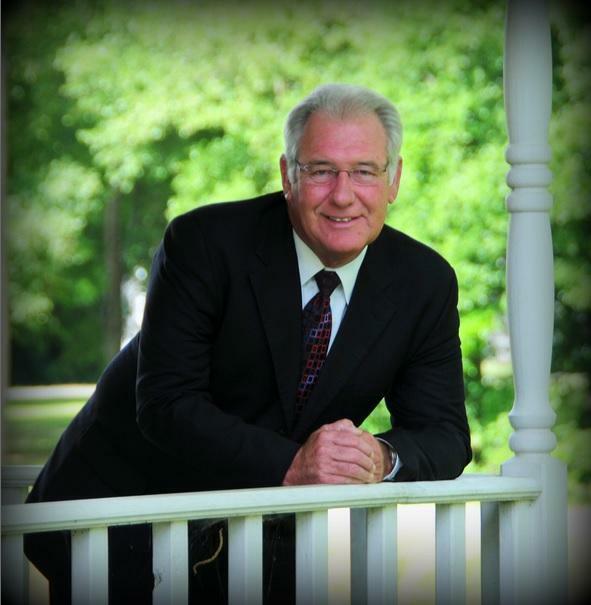 The memorial service as well as the funeral for former Senator Greg Evers is planned for next week. The North Florida Republican was recently killed in a single car wreck when his pickup truck crashed through a guardrail near his Baker home. Now, some of his colleagues and friends are taking the time to remember Evers and the legislative legacy he left behind. The memorial service for former Florida Senator Greg Evers will take place Monday and the funeral service will occur Tuesday.